A coveted haven for the adventurous soul, Naples Motorcoach Resort is brimming with elegance and possibility. 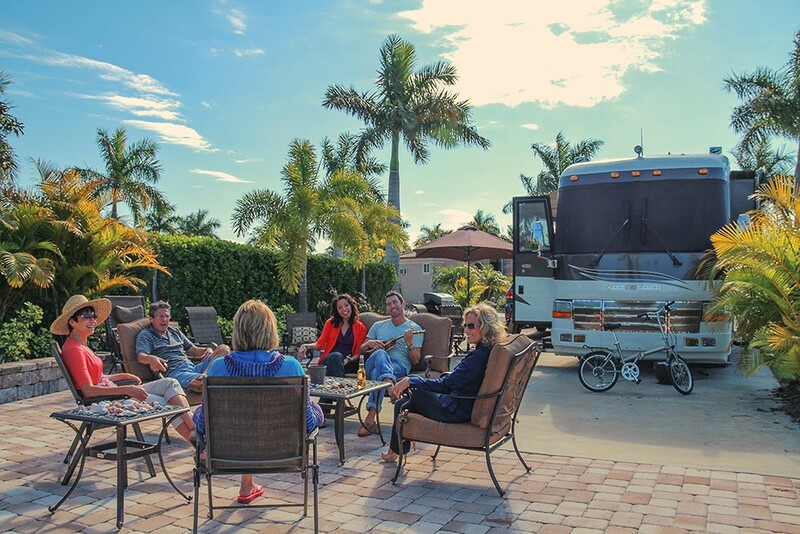 By way of sun-kissed beaches and winding canals, your gateway to a life of bliss awaits at Naples Motorcoach Resort, the only motorcoach resort with direct access to the Gulf of Mexico. Winter weather is frightful up north, but our white sand beaches are delightful all year-round. Reroute your vacation to a destination that’s always warm, and reserve a stay in sunny Florida. 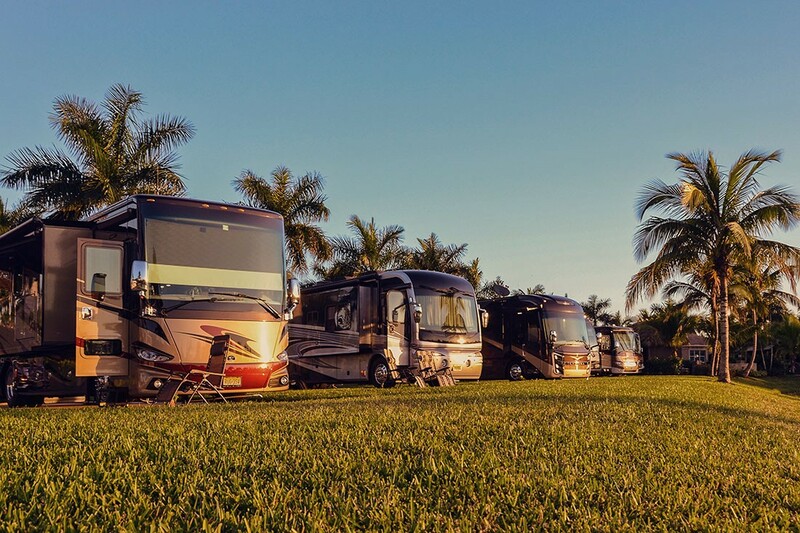 Our warm community is where “Class A” motorcoach owners escape to leisurely luxury. Even your pooch will feel right at home chasing birds on the beach and playing with pals at the on-site dog park.